Donna is a Licensed Clinical Social Worker (LCSW) with over 30 years experience. Her extensive and varied background entails working with troubled adolescents, chronically mentally challenged adults, family and group therapy and 20 years working with the mature adult to include the dementia process and caregiving issues. She firmly believes in the client centered approach which allows the client to be themselves, utilizing natural and learned coping skills. She views the therapeutic relationship as a collaborative one with the essential elements of trust, openness and genuineness as the basis for the therapeutic relationship. She believes in using a sense of humor as a therapeutic tool in the process of client discovery and mastery over personal crises. 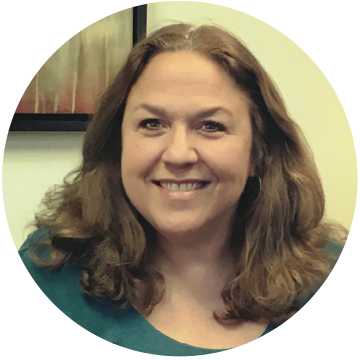 Her passion for assisting clients in becoming their “best selves” has remained consistent throughout her social work career.